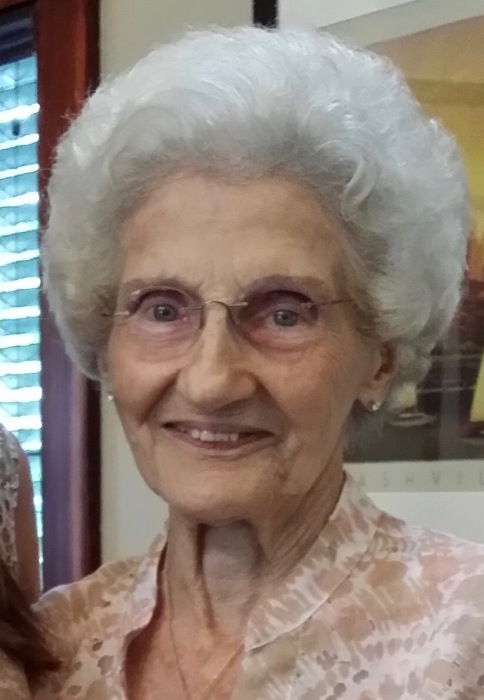 Marjorie Belyeu Draper age 95 of Opelika AL passed away Monday April 15. She was born in Birmingham, where she lived until 2001 when she moved to the Auburn area. She was married in 1953 to William L. Draper who preceded her in death in 2000. Also preceding her death were her twin sister Margaret and brother Daniel. She is survived by her son Dan (Angela), granddaughters Jessica Stephens (Grayson), Janna Draper and great granddaughter Isla, all of Nashville TN. Marjorie was a career bookkeeper, secretary/treasurer of an industrial corporation in Birmingham. She was a faithful follower of the Lord and her most recent church home was AUMC, where she had many dear friends. There will be a memorial service at Jeffcoat Trant Funeral Home at 10:00 Friday April 19 and burial to follow in Birmingham at Forrest Hill Cemetery. The family requests, in - lieu of flowers that any donations be made to charity or church offering in her memory.